One of the more impressive, if understated, effects of Google’s success has been the proliferation of entrepreneurs that spent time at Mountain View.On Quora, we saw a thread listing all the startups that have sprung from ex-Google employees. The total number was 49, which, granted, isn’t an overwhelming number, but it’s more than most big tech companies. We’ve taken a look at just 15 of these startups to highlight the kinds of companies founded by ex-Googlers. Aardvark was a Q&A startup that Google bought for $50 million. 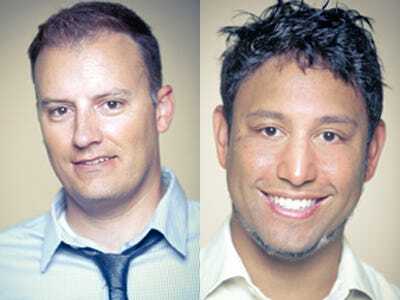 A few former Google employees decided to take a chance on making a social search startup. 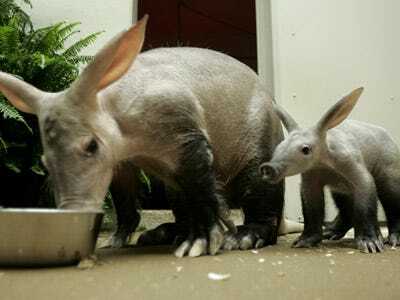 A user could ask a question, which Aardvark would then route to the user's friends looking for an answer. Once it was answered it came back to the user. Google must have thought it was an interesting idea because it bought the company for $50 million. Evan Williams sold his company Blogger to Google in 2003. 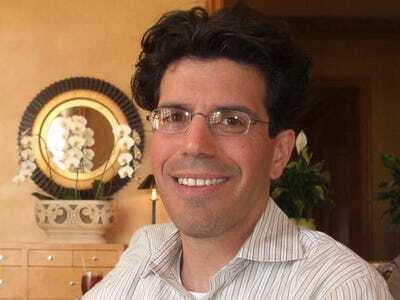 In 2004 he cofounded Odeo, a podcasting company, which later became Twitter, which is now valued at $4 billion by investors. Considering Google's many struggles with social, and it's reported interest in buying Twitter, this must be the toughest of all the post-Google startups to swallow for Google's execs. Here's another tough one for Google management. Google acquired Dodgeball, a social startup based on telling your friends what you were up to, in 2005 for a small sum. It killed the service four years later. The founders of Dodgeball had already left the company, planning to relaunch it as Foursquare, a mobile application that does the same thing. 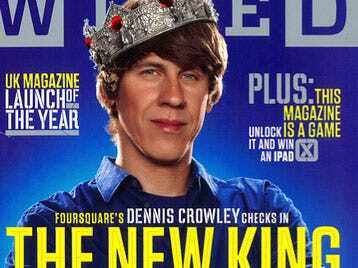 Today Foursquare is valued at well over $100 million, and ex-Google employee, and Foursquare cofounder Dennis Crowley was called 'The New King of social media,' by Wired. After Paul Buchheit, the man behind Gmail, and the one that came up with Google's 'don't be evil' pitch, left Google, he cofounded FriendFeed with fellow Google alums, Jim Norris, Sanjeev Singh and Bret Taylor. FriendFeed was a rival to Twitter, but it never gained a huge audience. 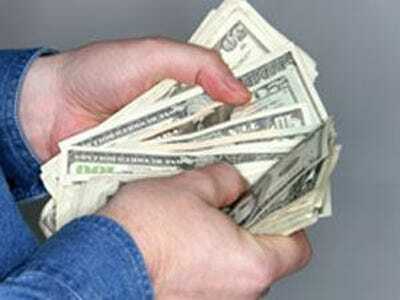 In 2009 Facebook bought it for $50 million. 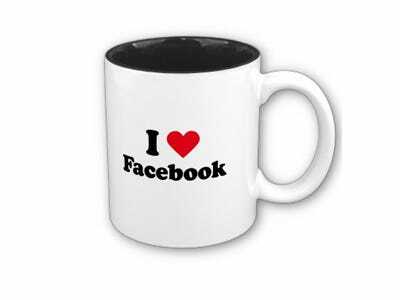 It has been one of (if not the) best acquisitions for Facebook so far. 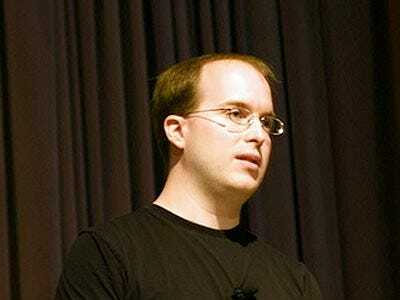 Brett Taylor is now CTO at Facebook. Here's a rarity, but we think it will become the norm soon enough. 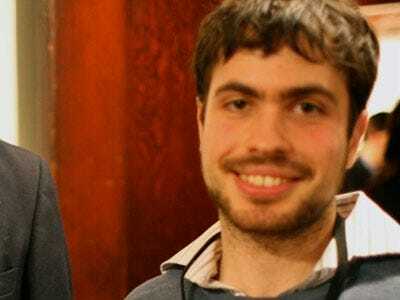 Justin Rosenstein left Google after being a product manager to join Facebook in 2007. At Facebook he must have become friendly with Dustin Moskovitz, because they left Facebook to launch Asana a new enterprise collaboration company. With so many Google employees jumping to Facebook, we expect this to happen more and more. The story of Gil Elbaz is a good one for Google. 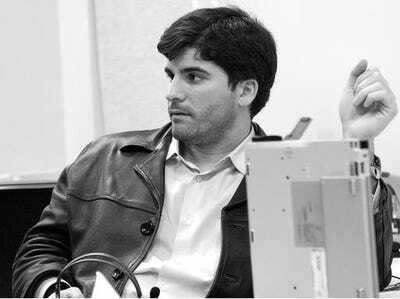 Elbaz joined Google after it acquired his company Applied Semantics in 2003. (Applied Semantics was the basis for AdSense.) He stayed with Google for about 3.5 years, learning many things along the way. When he had an idea for another company, he chose not to pitch it as a project for Google. Instead, he struck out on his own. His new company, Factual, organizes data, which is something Google does as well. He says he'd never have thought to do it inside Google, because he wanted the freedom that came from working on his own. 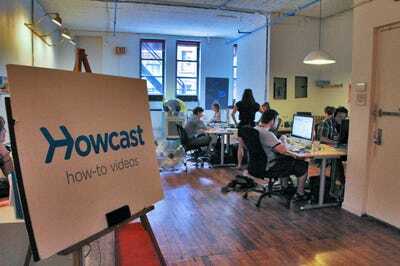 New York startup Howcast was started by two ex-Googlers, Jason Liebman and Daniel Blackman. Howcast, unlike many other startups on this list, wouldn't have fit at Google. It's a company that makes how-to videos. Weatherbill is a startup that provides insurance against bad weather for homes and companies. (A pretty odd business to attack in comparison to the other startups on this list.) It was started by 3 ex-Googlers. 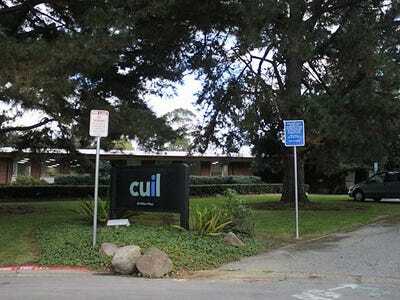 Cuil was a search engine founded by a few ex-Googlers. They hoped to build a search engine that would vanquish their former employer. It didn't work out so well. The company is dead now. Kevin Systrom has an interesting resume. He started as an intern at Odeo, which went on to launch Twitter. He then worked at Google for three years, before launching his own company Brbn wich morphed into Instagram. Instagram is a fast growing photo sharing application, and it wouldn't shock us if Google ended up trying to buy it someday. 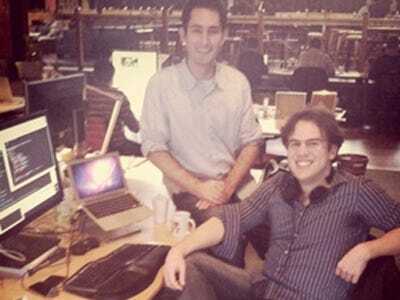 Two of the three people that founded anti-malware startup Dasient were once at Google. Ironically enough, Dasient just picked up an investment from Google Ventures. 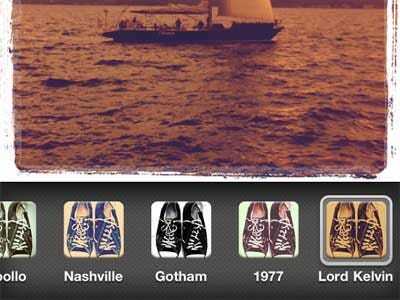 Image Shack is the parent company of popular twitter photo company yFrog. When we spoke with founder Jack Levin last year the company was serving hundreds of millions of pageviews and doing millions in revenue. 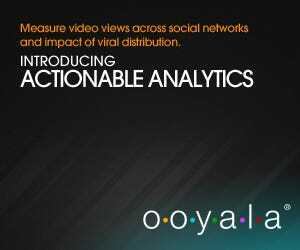 A trio of ex-Googlers decided to launch Ooyala, a professional video platform. Pretty interesting that they left Google only to try and compete with a Google product -- YouTube. Brizzly was a startup from a few ex-Google employees that was working on social software. It was purchased by AOL in September and is now working on making AIM a better experience. We warned you this was going to happen! Adsense exec Gokul Rajaram decided to do his own company, Chai Labs. We're not exactly sure what it was going to do, but after just a year or so Facebook decided to buy the company for around $10 million. The acquisition was mostly about getting Rajaram into the company, though, it seems. After drinking a cup of coffee at Google, a few of the AdMob people are working on a new mobile ad startup called MoPub. Also, AdMob founder Omar Hamoui is hard at work on his next startup after being at Google for a minute.